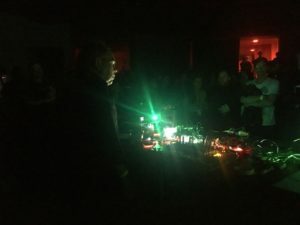 In the context of its 35th anniversary celebrations, Radio LoRa presented an event entitled «Reclaim the Radio», divided into 3 stages: an archive exhibition, a sound art festival and a day-long event with a series of concerts and a party. 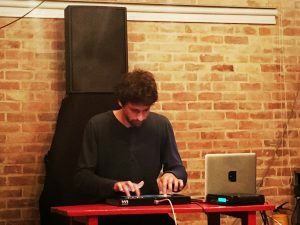 As part of «Reclaim the Radio», Pro Helvetia supported three artistic residencies for South American sound art and radio art specialists. Chilean Rodrigo Zunino, Colombian Nathaly Díaz and Brazilian Thelmo Cristovam spent 4 weeks preparing a radio piece/performance as well as getting to know the Swiss radio scene through visits to non-commercial stations in Bern, Basel, Lucerne, Aargau, Geneva and other towns and, finally, conducting sound experimentation and radio production workshops as part of an exchange with Radio LoRa operators. 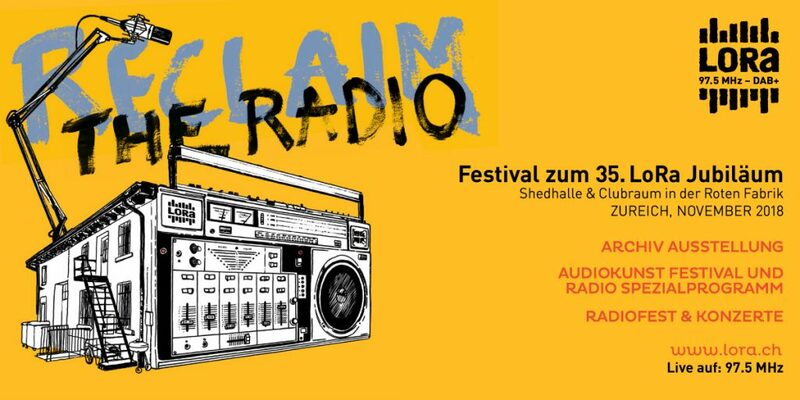 Radio LoRa is an alternative, associative, non-commercial radio station based in Zurich and founded in 1983. Since then, its base has been built on the principles of voluntary work and no sexism, racism or commercial advertising in radio programming. The programme is currently developed by around 300 volunteers, the majority of whom are immigrants, producing content in 20 different languages. Along with multilingual radio production, the presence of migrants and feminist content, sound art occupies a significant space on this radio channel. The resident artists were selected by three major alternative radio stations from South America, Radio Tsonami (Chile), NoísRadio (Colombia) and Rede Radio Arte (Brazil), thus building a bridge between local production in these countries and in Switzerland. 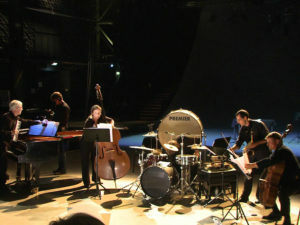 «This project is part of «Incidencias Sonoras: COINCIDENCIA experimental music & sound art platform».